Workshop on EU funding programmes held in Brussels | SAMARITAN INTERNATIONAL e.V. From 11-12 October, the SAM.I. Brussels office held a workshop on EU funding opportunities for all interested member organisations. The international group of participants from six different SAM.I. 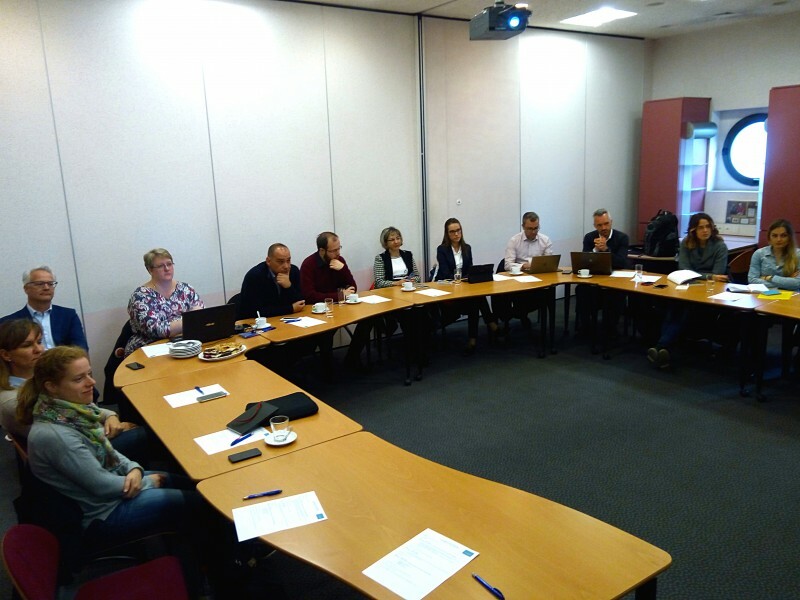 member organisations learned about the basics of several relevant funding programmes such as Erasmus+, Horizon 2020 or the programmes surrounding the European Union Civil Protection Mechanism from SAM.I. 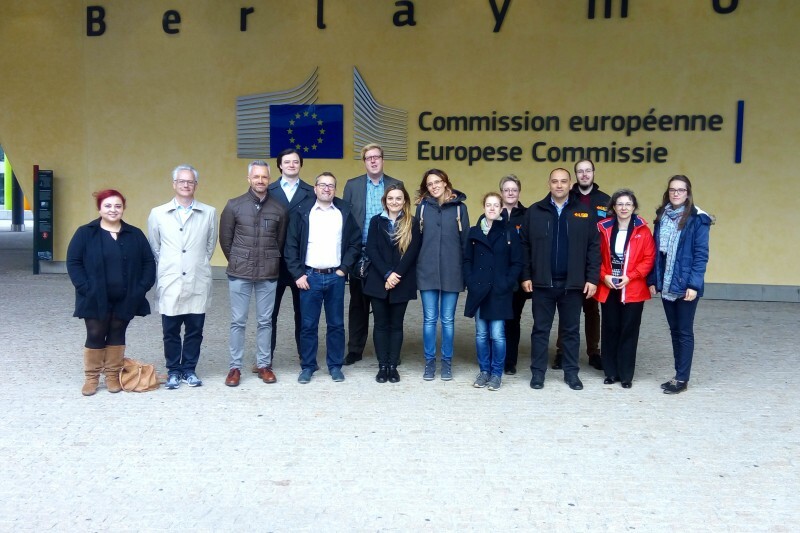 staff as well as from external speakers from the European Commission, the Representative Office of the Euroregion Tyrol-South Tyrol-Trentino as well as from KoWi, the umbrella office of German and research organisations in Brussels. Besides the programme overviews, some specifics on application procedures, typical challenges and caveats when dealing with European funding programmes were discussed in detail. The participants also had the opportunity for a brief tour of the European quarter and the European Parliament to learn more about the workings of the European Union. This workshop was the first educational course offered by the SAM.I. general secretariat. After an evaluation survey among the participants, the options for possible follow-up events will be considered.